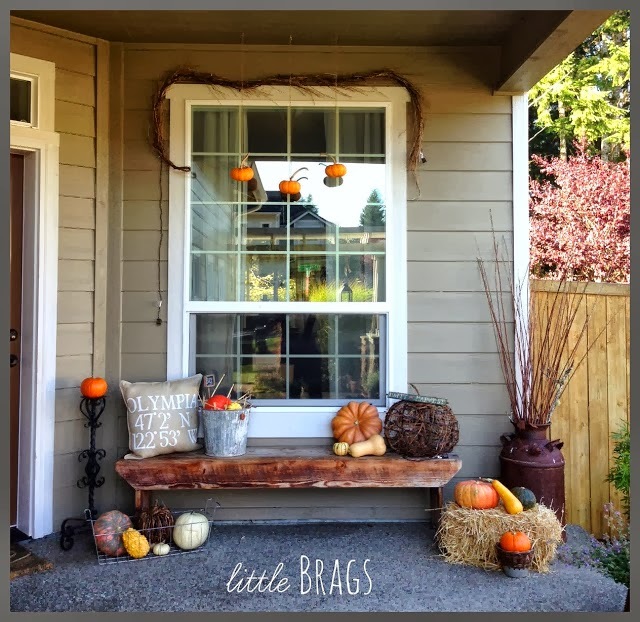 Christine, from Little Brags, shared her beautiful Fall Porch! Amy, from Homey Oh My! 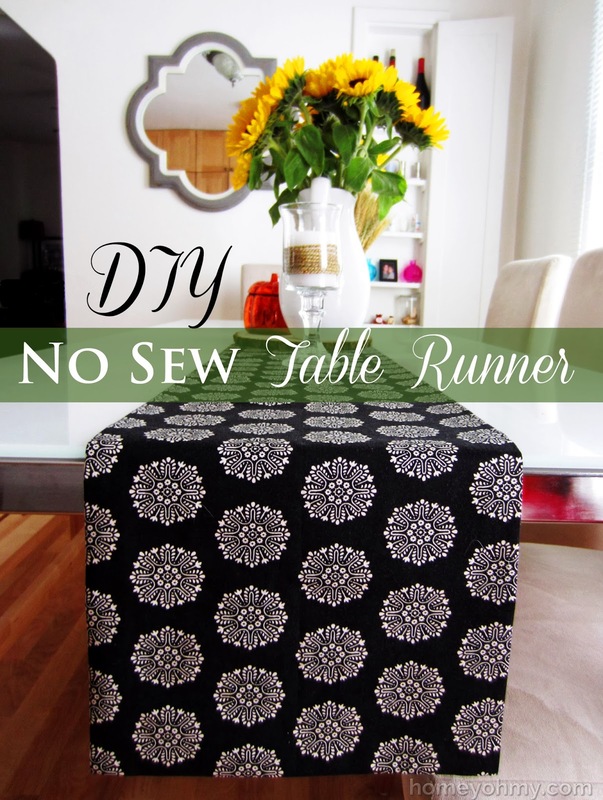 Shared how to make this NO SEW table runner! 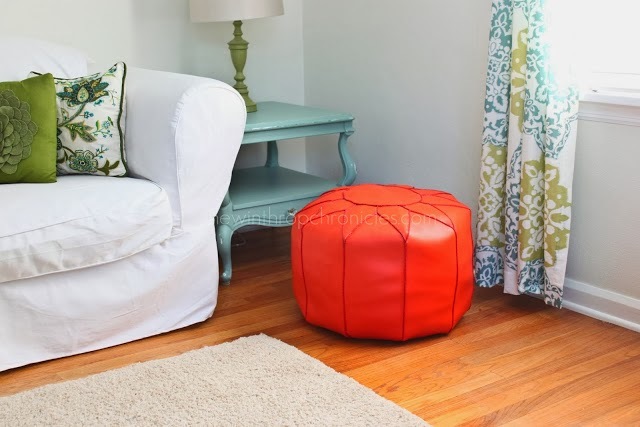 Sarah, from The Winthrop Chronicles made this awesome Moroccan Puff, and she shows us how! Brittany from Smart Girl Style, shared her new beautiful gallery wall and how she custom made frames for all 8 prints for only $5! 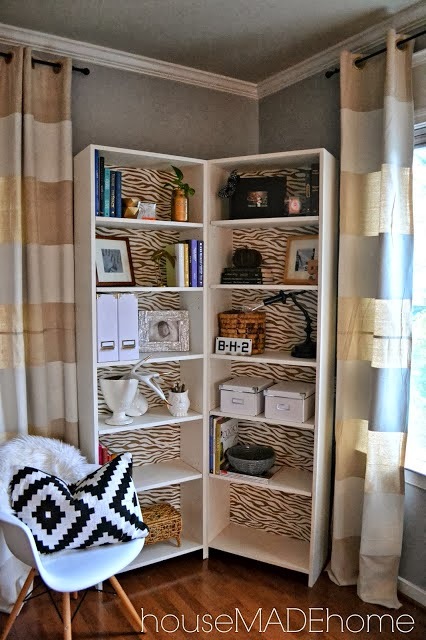 Tyesha, from House Made Home, shared her newly transformed bookshelves. 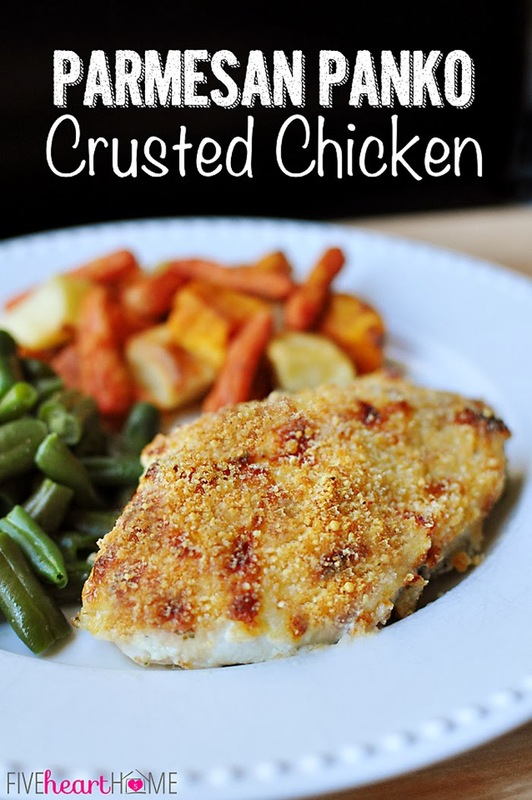 Samantha, from 5 Heart Home, shared this yummy and easy recipe! Ellya, from Curiositaellya shared this delicious mini apple bundt cake recipe. 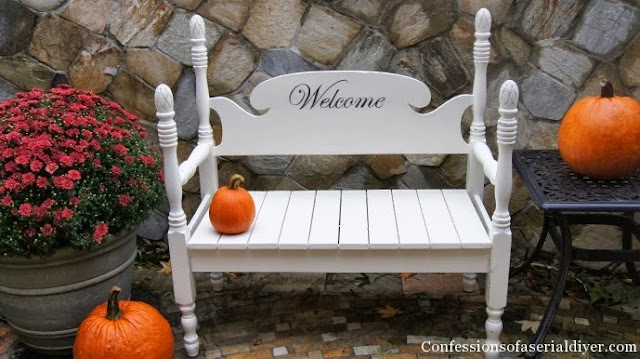 Christy, from Confessions of a Serial Do It Yourselfer, shared how she made this beautiful bench out of a old headboard. 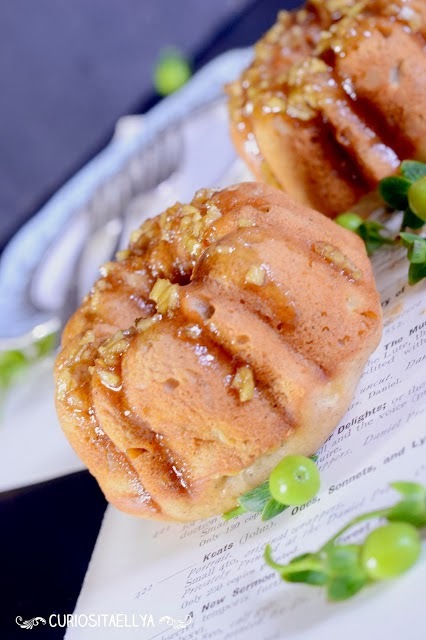 And ohh....thank you, thank you and thank you for featuring my Apple Spice Mini Bundt Cake. Thank you so much! I love that puff, I guess tomorrow I'm off to get supplies to make it! Thanks for hosting, RIta! Have a great weekend! Thanks Rita for the great party! I enjoy finding things that inspire me. And of course, thank you for hosting!